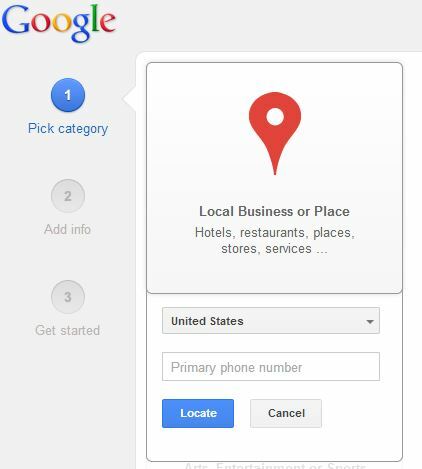 Good news for all business owners, especially local businesses – Google finally began the process of upgrading Google Places to Google+ Local. The latest updates they are rolling out will make the system more user-friendly. It will feature faster updates and Google AdWords integration, making it a more powerful local online marketing tool than its predecessor. Last year, when they rolled out Google+ Local, they still kept Google Places for Businesses up. This confused many owners with business listings who weren’t sure where to focus their local online marketing efforts. Google is now beginning the process of transferring all Google Places listings to Google+ Local. Now business owners can focus their promotional efforts, manage their AdWords campaigns, and give their audience updated information from one profile. Creating and editing your business listing is easier with Google’s three-step widget. You can begin creating your profile by providing your contact information first, then your business hours, and your business description. Google looks up your contact number and grabs information from your website or other listings to make the creation of your listing easier. The same process appears when editing your listing – Google will indicate what information you need to provide in their three-step widget. No overwhelming forms required. Updating your business details was a pain in the previous platform. Changes took days to reflect on your listing – this could cause you to lose business when potential clients cannot contact you. Google’s latest updates promise quicker turnaround. You can expect to see changes in your business listings in the next 24 to 48 hours. Google+ for Business already enriches your AdWords campaigns by letting you add an HTML mark-up that links your ad to your business page. 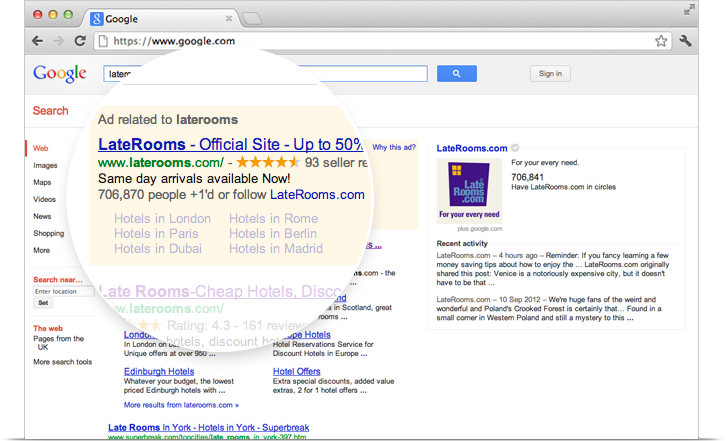 Google takes this to another level by integrating AdWords Express functions into your Google+ Local dashboard. In addition, you can interact with your followers, circles, and groups on your Google+ profile straight from your G+ local dashboard. You can grow your fan base, interact with your audience and monitor your paid campaign performance in a single platform. This integration means it will be easier for our partners to monitor and manage their Google+ presence. We’ve already anticipated this upgrade and have successfully integrated G+ optimization into our local packages last year. As your listings are transferred to G+ Local, your local online presence will not waver, because we have already set a strong foundation through our local SEO services. Talk to your account manager today to learn more about this upgrade. Log into your dashboard or sign up for a free account to get our local SEO services. Keep checking back for the latest news and updates on SEO! “Buy 2, Get 1 FREE” Web Design Promo: First 20 Customers ONLY!